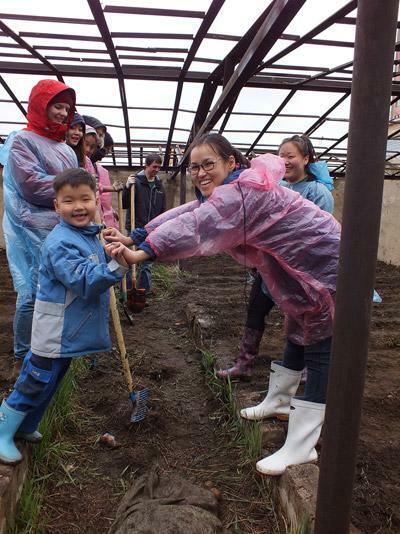 A short term volunteer trip is a great option for anyone that has a tight schedule. The flexibility of our programs makes it easy to fit in a worthwhile volunteer placement during any amount of time you have available. 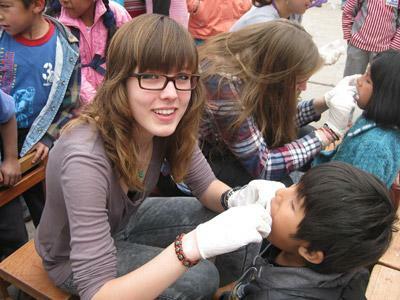 Projects Abroad offers 1 and 2 week volunteer opportunities in many of the destinations where we work. Based on our 20+ year experience, we have hand-picked the countries and projects where it is suitable for both the host community and the volunteer to be there for a short time. To see where short term trips are available, check our prices page - if there is a price listed in the 1 Week or 2 Week column, the program can be done for that amount of time. Volunteers on short term projects are given the same benefits as those who join us for longer periods of time. Our start dates are flexible – just pick any weekend to arrive – and you’ll begin your project quickly after your arrival to maximize the amount of work you can do in country. In many cases, you’ll also live with a local host family, which will provide you with the opportunity to get completely immersed in the local culture during your short stay. As always, you’ll have the support of our in country staff and our extensive volunteer network. For high school students (ages 16-19), we recommend our High School Specials. These run for 2 or 4 Weeks throughout the summer months and during winter break.